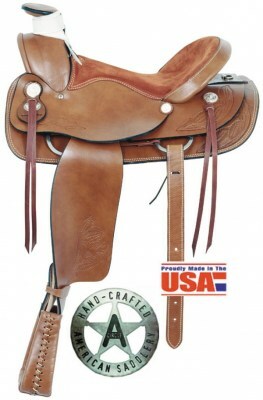 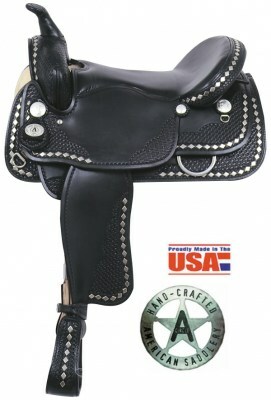 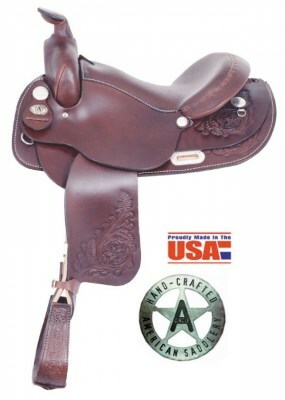 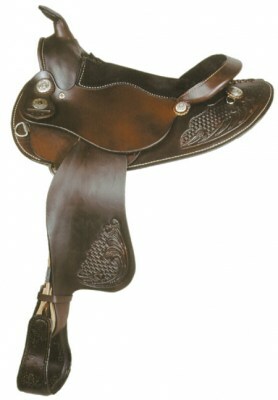 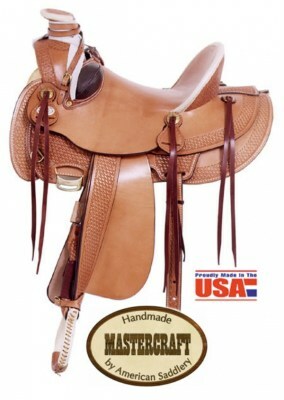 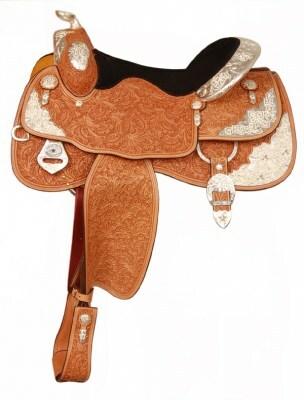 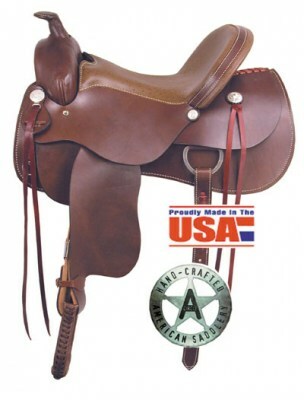 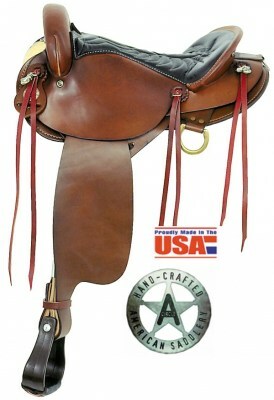 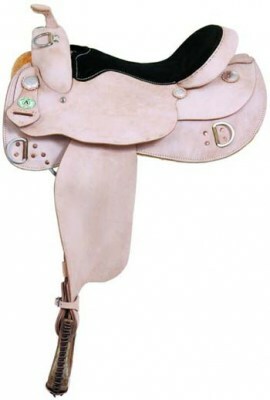 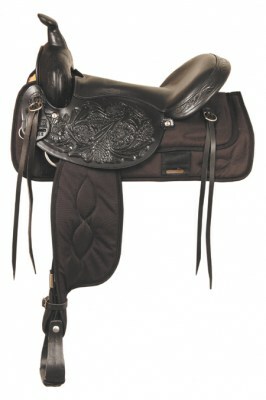 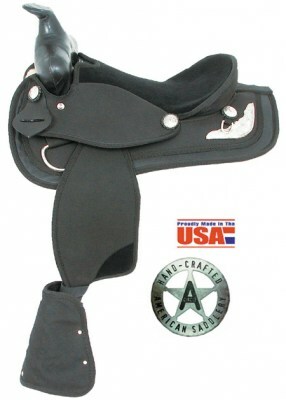 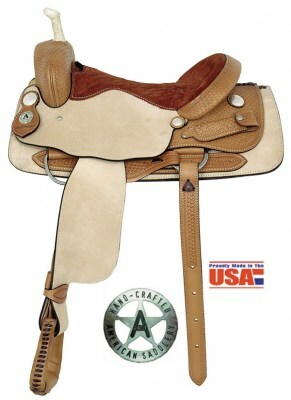 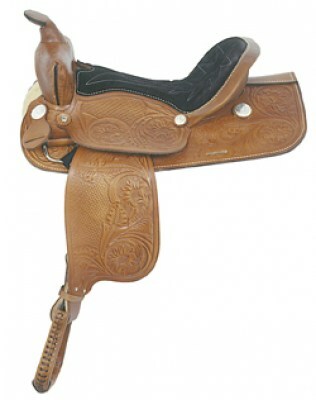 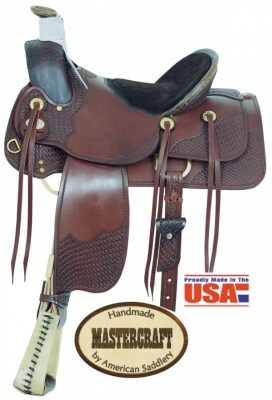 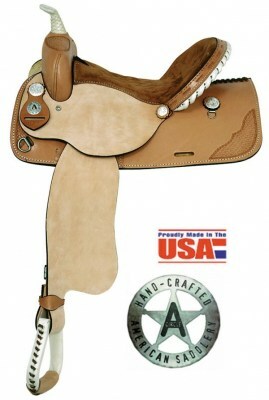 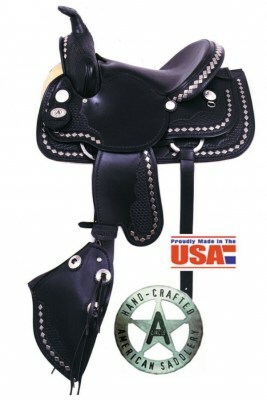 Our complete selection of hand crafted saddles. 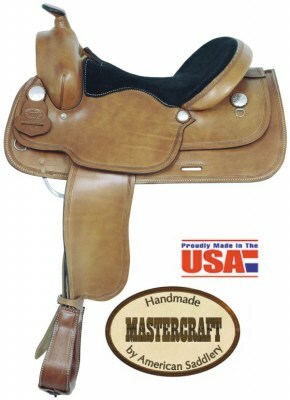 Our Chattanooga manufacturing plant is home to these fine saddle lines from American Saddlery. 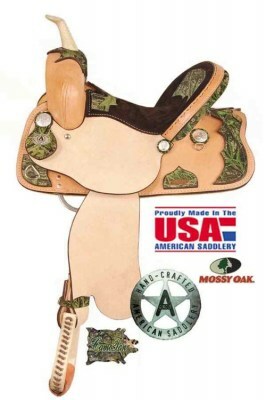 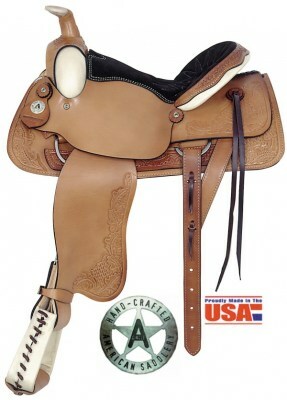 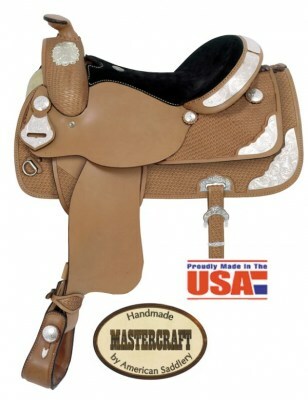 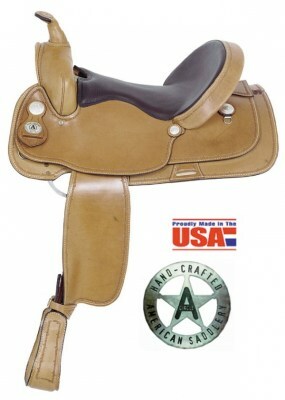 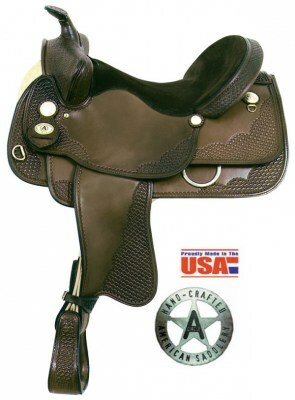 Texas Best, Mastercraft, Dave Seay, American Circle A and the Congress Collection Series, Trail Master and Amtech Saddles.